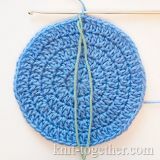 This quaint granny square is made almost same as traditional. 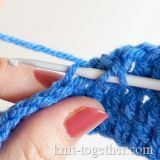 But we do it turning the work in end of each round: alternating the right side row and the wrong side rows. 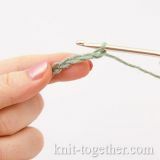 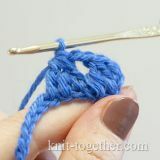 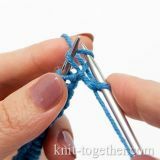 When you change the color of the yarn, do not cut it: the yarn will hide inside the stitch. 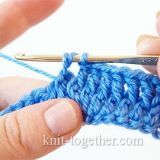 See here the detailed description How to Crochet Granny Square.